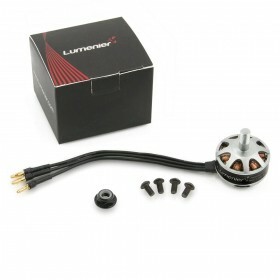 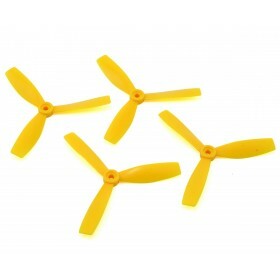 The Lumenier MX2206-9 2450KV brushless motor is from the MX series of multirotor motors. 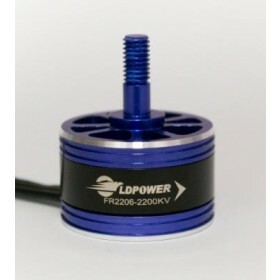 The MX2206-9 2450KV brushless motor has been designed to provide the maximum power and thrust from a small and lightweight package. 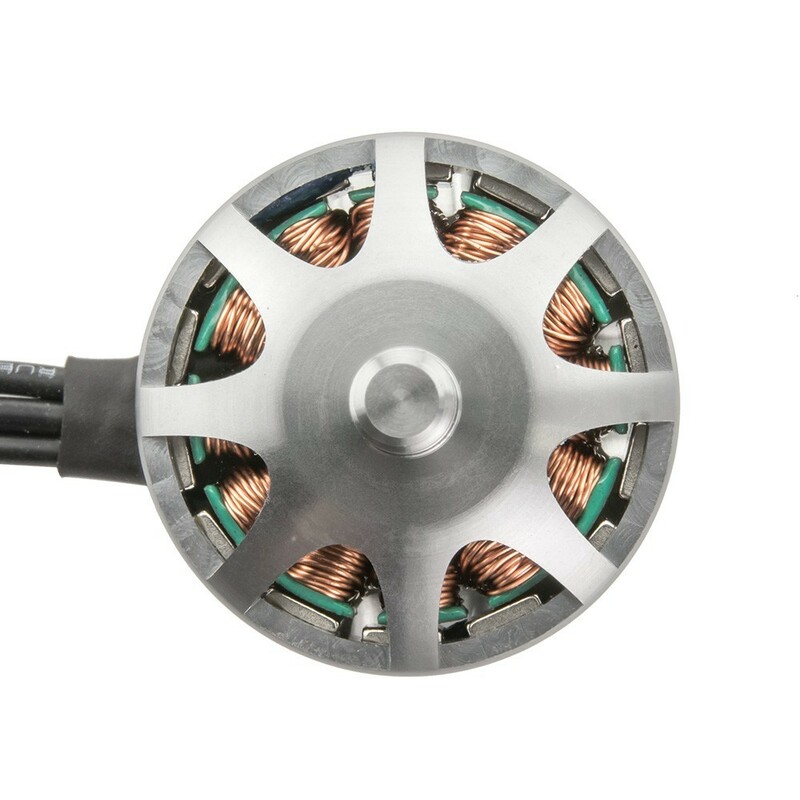 The MX motors use a more powerful stator in combination with N52SH magnets and a very small air gap. 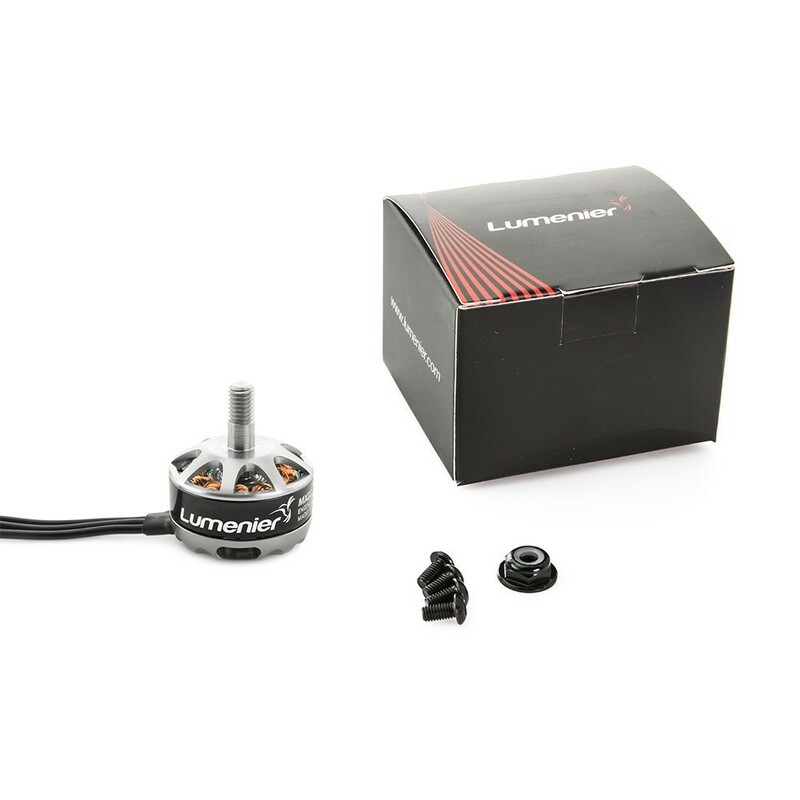 The results are an incredible power and performance ratio. 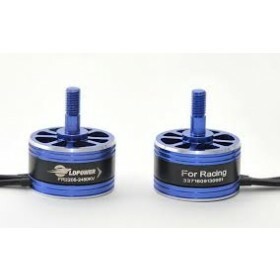 Designed to provide top power during drone racing and with a KV of 2450kv the MX2206-9 2450Kv steps up the to a higher Kv rating compared to the RX2206 2350kv motors which are popular with acrobatic & Freestyle pilots. 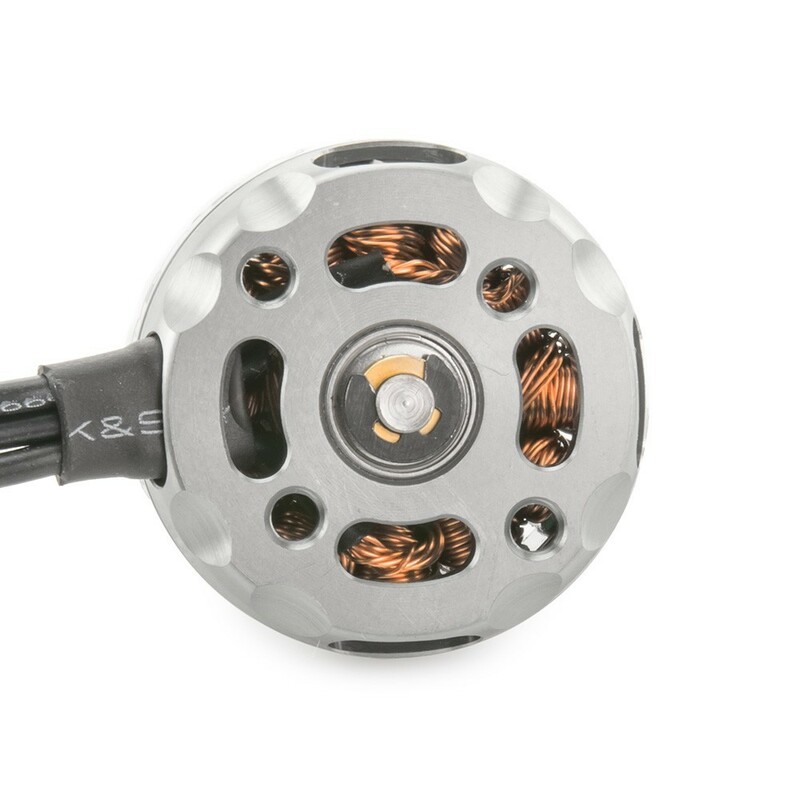 The new MX2206 motors come in at 28g continuing the tradition of creating some of the lightest racing motors on the market. 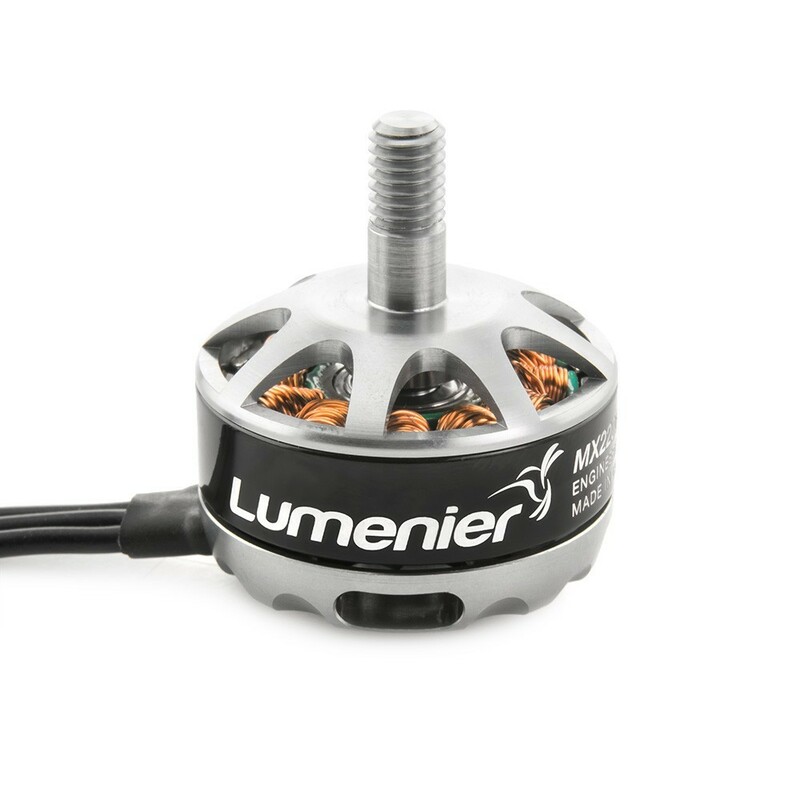 Carefully assembled and dynamically balanced to the highest standard in a climate controlled facility, the new Lumenier MX2206 motors uses a new glue technology, and application is carried out by robots for even glue distribution time after time. 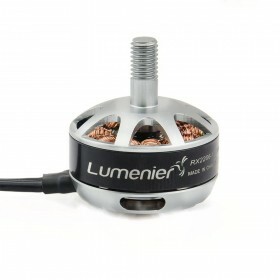 The advanced curing procedures ensure magnets won't slip, even under the tremendous demands put on them during drone racing and FPV freestyle events.